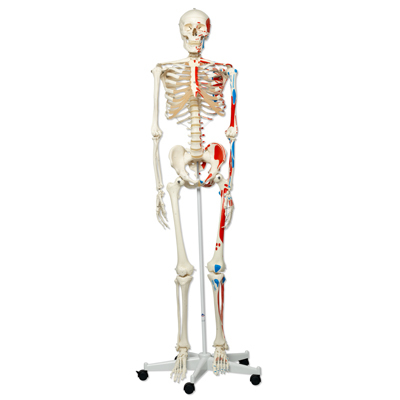 The replica of the human disarticulated skeleton by 3B Scientific includes one hand and foot on wire, and one hand and foot loosely articulated. 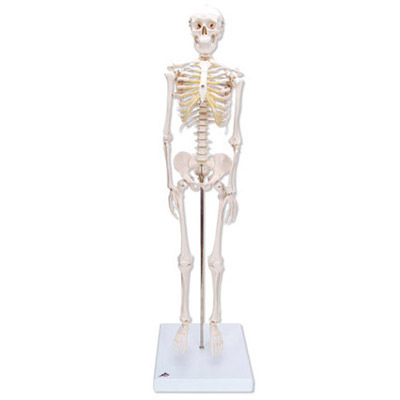 Every other bone of the human skeleton is life-sized and separated. 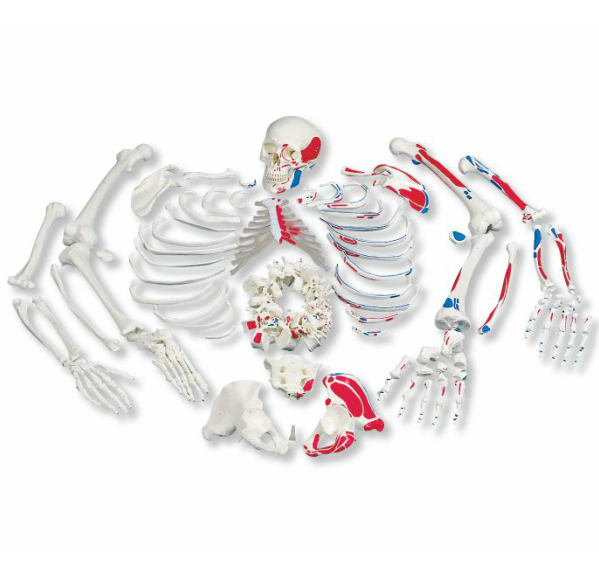 The skull’s calvarium is sectioned for a close-up view, and the jaw is hinged. 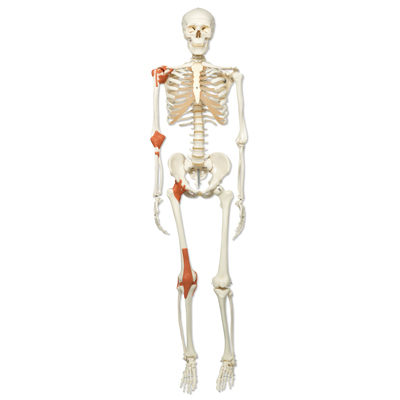 The sternum’s intracostal cartilage is attached. 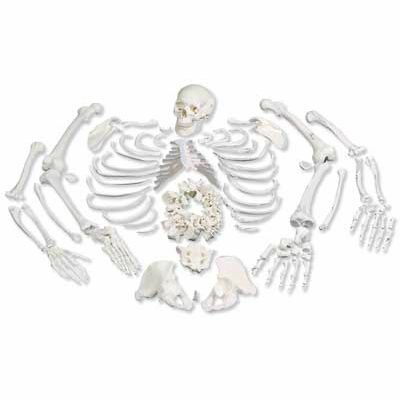 This disarticulated skeleton is great for any in depth study of the anatomy of the human skeleton. 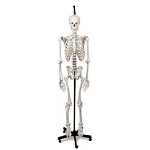 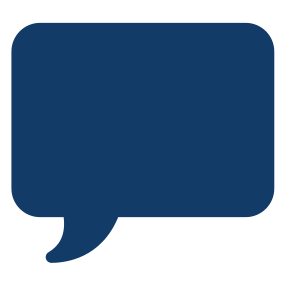 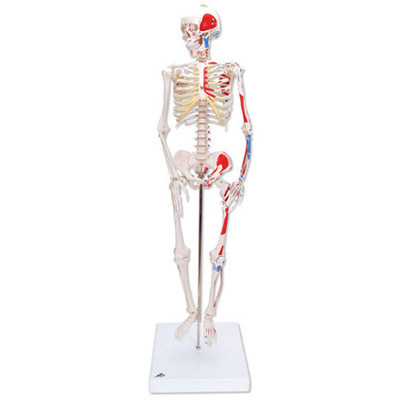 The high quality disarticulated skeleton is supplied in a sturdy partitioned cardboard storage box.